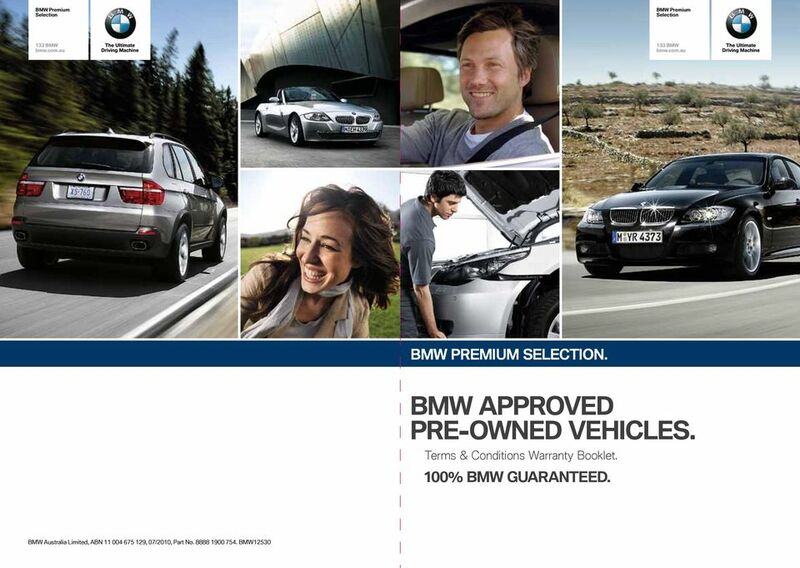 Download "BMW APPROVED PRE-OWNED VEHICLES." Motor Vehicle. Breakdown AWN. Let us protect you against increasingly costly repairs! 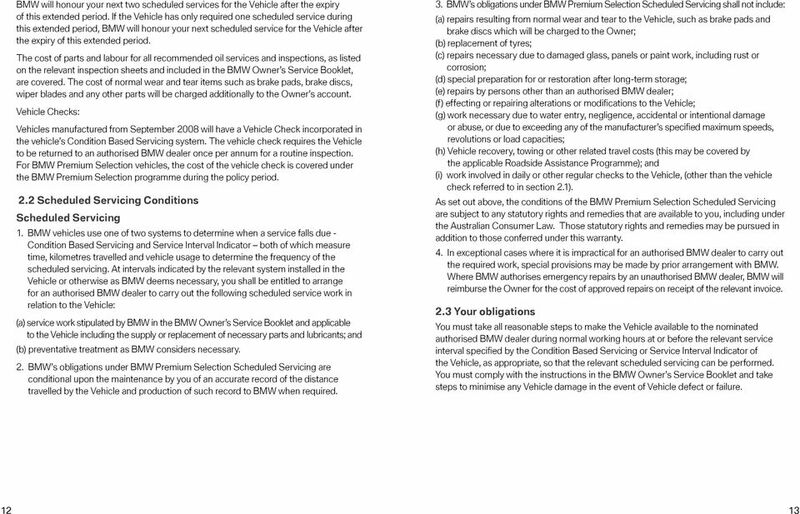 Australian Warranty Network AFS Licence No. 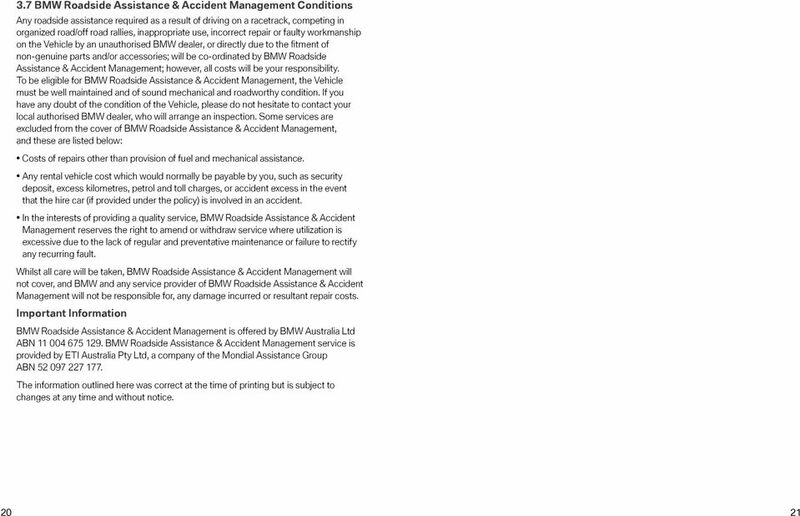 Motor Vehicle AFS Licence No. 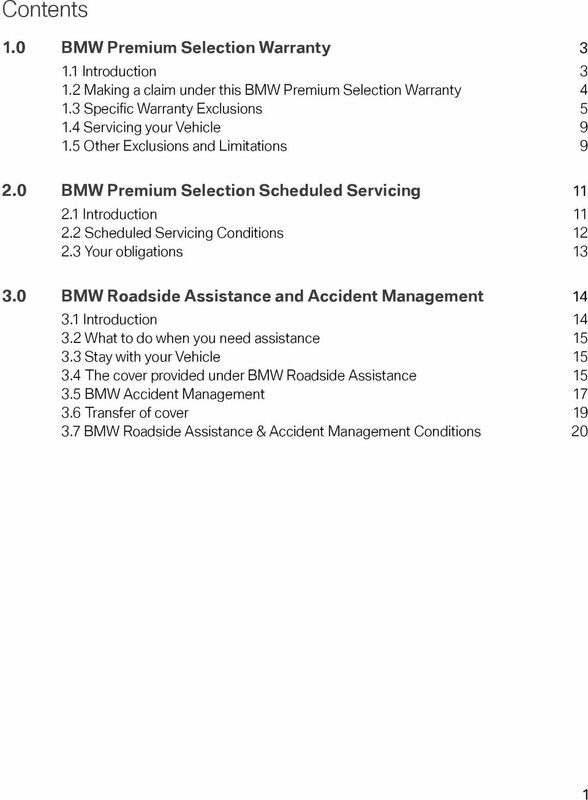 246469 Breakdown Let us protect you against increasingly costly repairs! ? 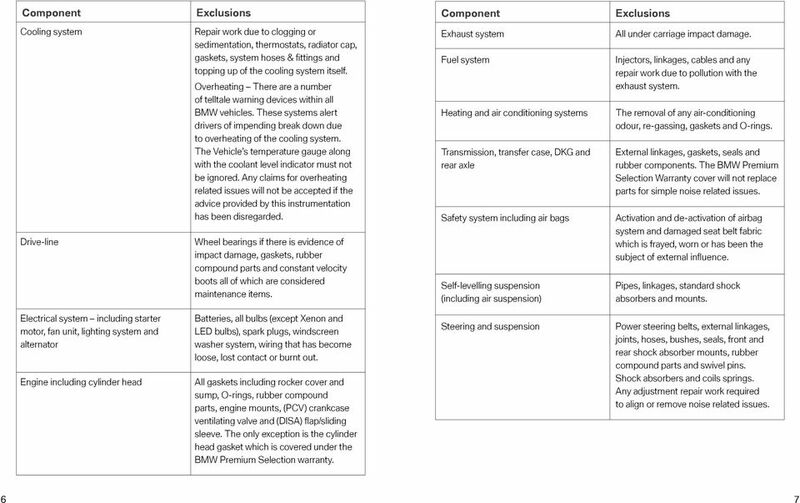 Frequently Asked Questions Components Covered & Claim Limits - Breakdown Do I need an extended warranty? 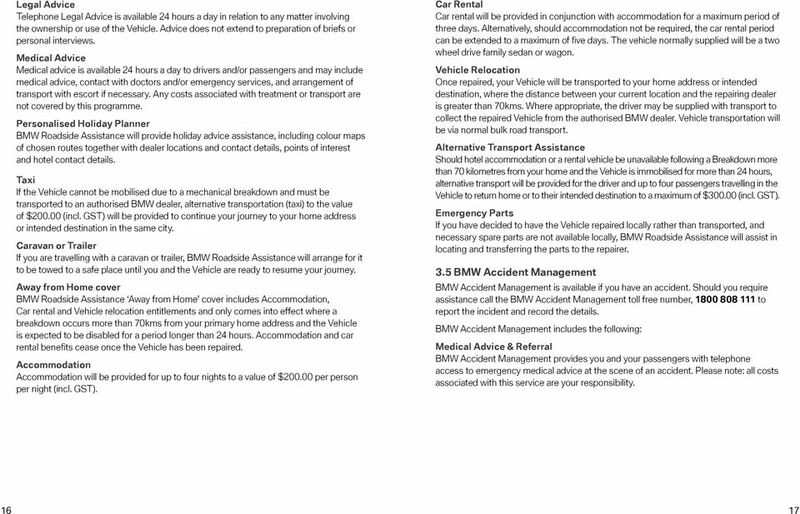 Motor Vehicle. Advantage AWN. Let us protect you against increasingly costly repairs! 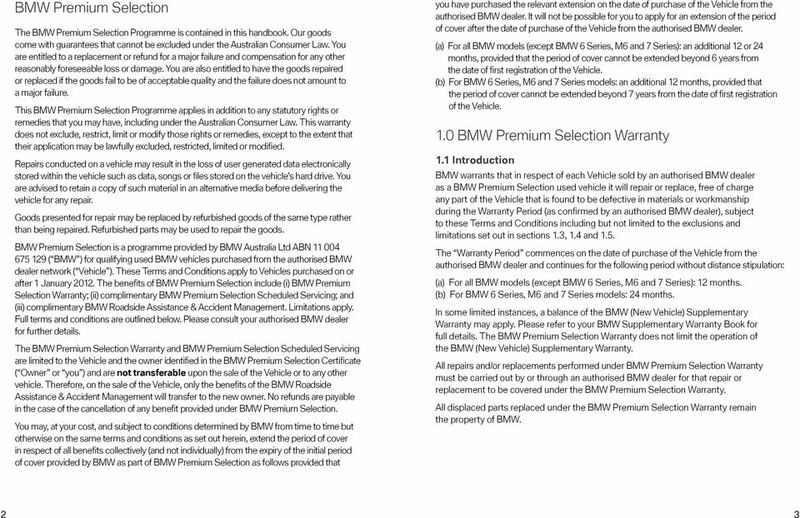 Australian Warranty Network AFS Licence No. 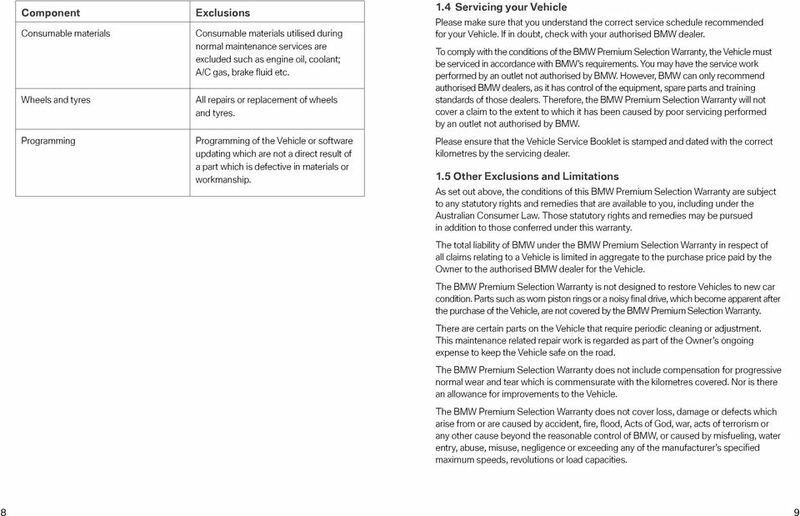 Motor Vehicle AFS Licence No. 246469 Advantage Let us protect you against increasingly costly repairs! ? 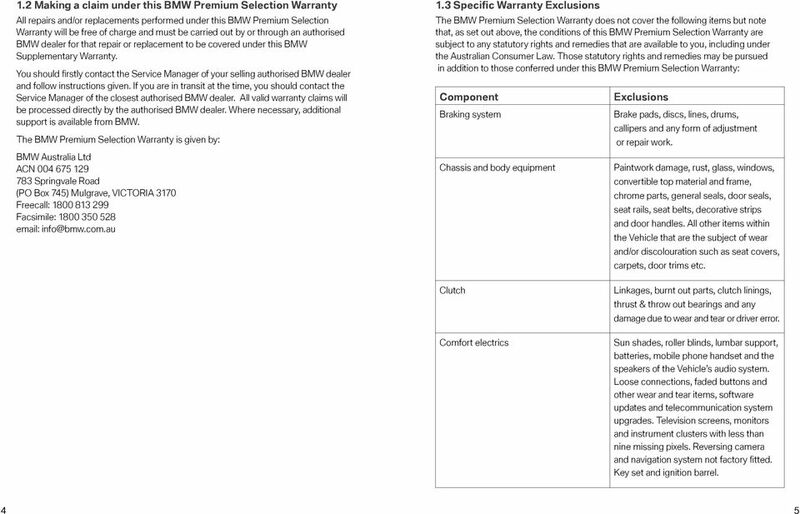 Frequently Asked Questions Components Covered & Claim Limits - Advantage Do I need an extended warranty? We re right behind you. 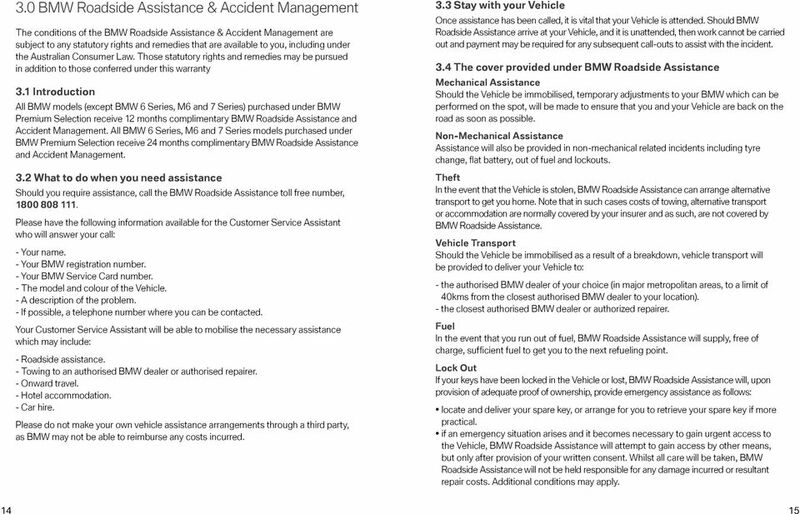 Diamond Advantage Roadside Assist. All you need to know about Club Marine Assist. Providing a free service that makes boating easier. 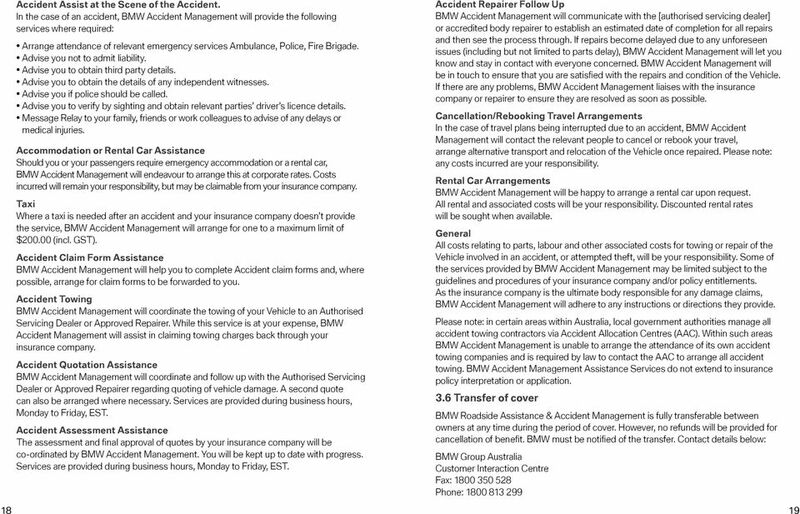 Shop around for the best deal in insurance cover. 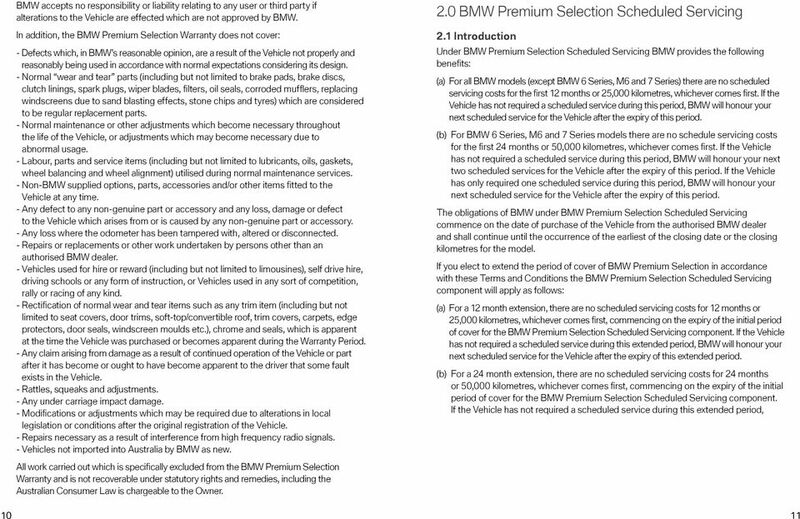 You do not have to use the insurance company the car dealer recommends.